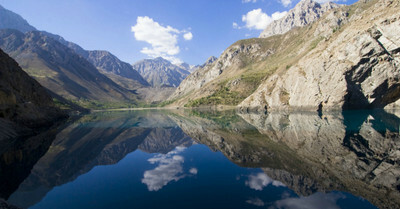 Delve into the fascinating history and traditions of Central Asia on Tajikistan tours. See the impressive sights including fortresses and museums. 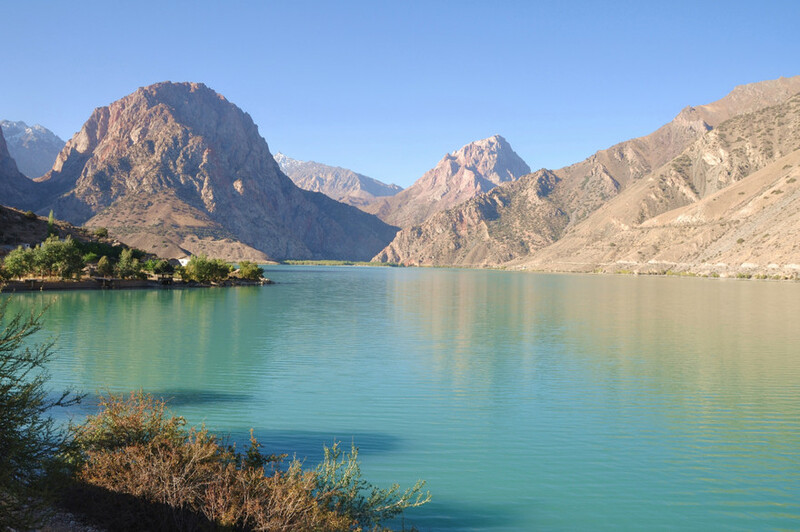 On your trip, you can also visit bazaars, interact with friendly locals on a village visit, and learn all about the culture of the region. 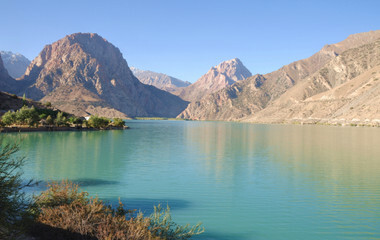 Tajikistan tours will give you an insight into ancient cultures and kingdoms. Discover museums, fortresses and bazaars too!